Interviews always make one freak out and start having’s butterflies in the stomach as they put but with good preparation, it is just a normal interaction with the employer. It is a person dream to get employed in a reputable organization or even get self-employed and once you have received a call or a message inviting you for an interview, then you start thinking of what type of questions you are going to be asked in the interview. 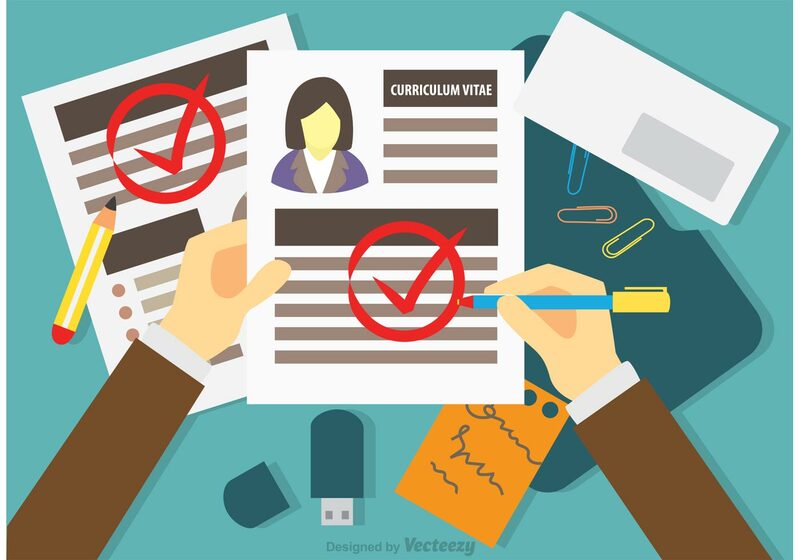 It is advisable to have a background check on the organization that has called you for an interview. Go to the organization’s website and check out their profile to get equipped with knowledge about the organization, their mission and vision and internalize so that you can be able to answer any question that will be asked based on your knowledge about the organization. 2. Compare your skills and qualifications for the job requirement. When applying for a job opportunity, one applies based on the qualifications,competenciess and skills each one has. Therefore, you should consider comparing your skills to that job requirement and see if the job really suits you and you are comfortable with the choice you have made. You should be able to feel comfortable in the job offer you are going to be interviewed on and that is why comparing your skills and qualifications for the job requirement is important. Most interview questions are based on what course you have done based on the job requirement and you should prepare yourself to answer the questions the best way you know how to. Your responses should not sound rude and you should be confident when answering the questions. Make sure your clothes are wrinkle free and ironed and as much as possible to be simple and elegant. If instructed to wear business casual or official wear, do it in the simplest and presentable way. Dress to impress. Make sure that your overall appearance is clean and neat. Do not put on so much perfume, instea ofd moderate it so that the smell can be manageable because some people are allergic to such. 5. Plan what you bring. It is advisable to carry copies of your certificates, other resumes, references and a portfolio of your work if relevant. Do not forget to carry a pen and a notepad or notebook to write down important notes and even questions that you may feel important to ask. Non-verbal communication includes facial expressions, sitting posture and so much more. Establish eye contact with the panel interviewing you and keep up the smile. manage your reaction on questions because facial expressions provide clues to your feelings and reaction and one can tell when you are nervous and the respect the employer’s space by not putting anything on their desk or table. Once the interview is over and you have been given a chance to ask any question, use the short notes you have been taking down on your notebook to ask where you have not understood anything. also as tok follow up questions about the organization for example, how your performance will be analyzed. After the interview, it is advisable to follow up on the organization on the list of the qualified interviewees that have gotten a slot to work with the organization. Follow up on their responses and if you did not get a chance in one interview, you can try again when they have new job openings. There are the seven tips that can help you prepare for an interview.